Browse some of the innovative components we have built & contact an engineer today. Our collaborative design process is second to none. Our in-house engineering and tooling design provide support for product design, prototypes, and short production runs with minimal lead times. Our 20,000 square foot manufacturing facility is fully equipped to handle both high and low volume production runs. 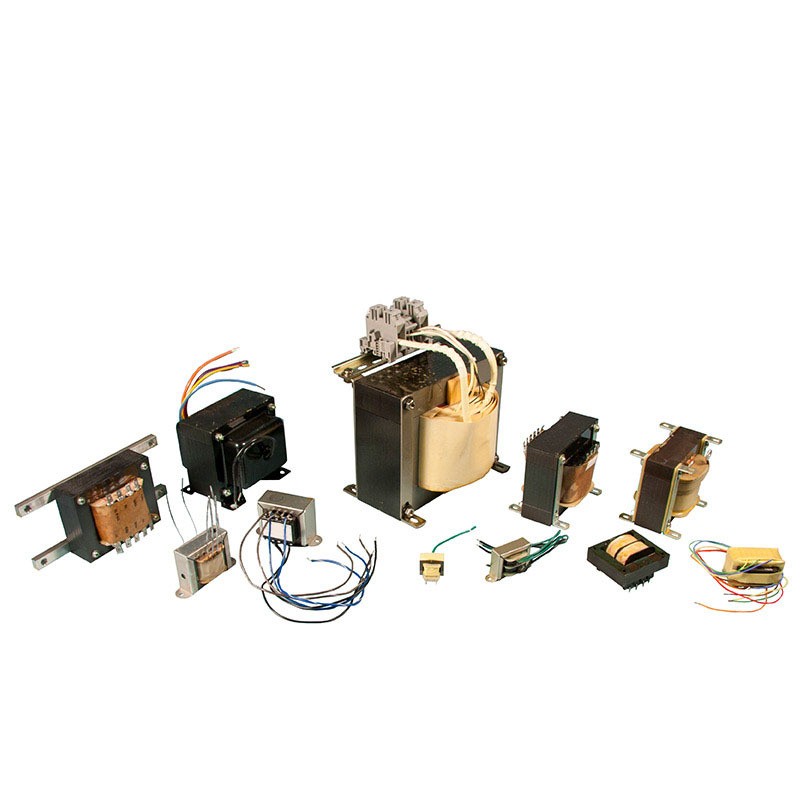 We pride ourselves on our broad range of manufacturing capabilities. We are committed to continuous improvement. From design to product realization, we use state-of-the-art technologies to ensure a high level of quality and workmanship that meets or exceeds our customers’ requirements.